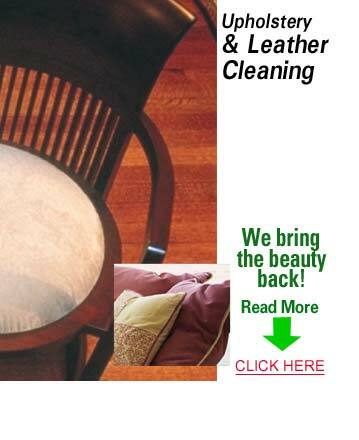 Round Rock upholstery cleaning teams are standing by to help restore your upholstery surfaces. Whether you are looking for expert cleaning of your fabric surfaces, your draperies, all other upholstery items in your home, KIWI Services offers the best possible upholstery cleaning option. Plus, all of our upholstery cleaning services are completed with a special UltraSeal protection. The UltraSeal protection will not only ensure that your upholstery colors remain vivid and the fabrics remain intact, but it will also help to ensure that future stains will be locked out. Nearly everybody who has upholstery surfaces in their homes knows that keeping the upholstery surfaces clean on a daily basis can be very difficult. After all, any time you had a spill or simply use your pulse tree services the upholstery can pick up bodily sweat, stains, and signs of everyday use. However, if you have a professional upholstery cleaning service team come in to clean your upholstery services, then your upholstery can stay clean air for longer. Call today to learn more about our offsite upholstery cleaning services. We will even come to your home to clean all of your post resurfaces that you desire, or we can remove your upholstery furniture from your home to clean off site in one of our special upholstery cleaning facilities. After all, providing service and solution for all of your homecare needs is what we specialize in.